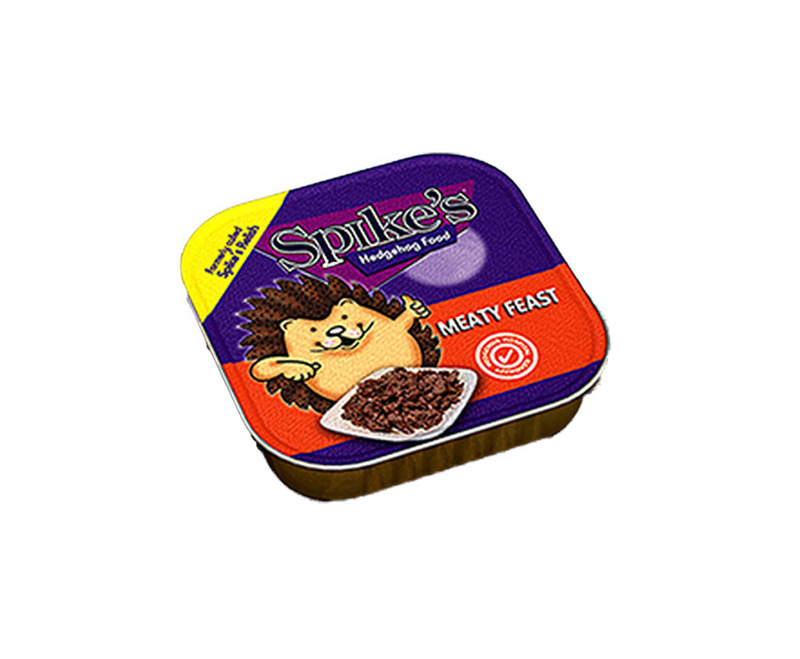 Spikes Dry Hedgehog Food. 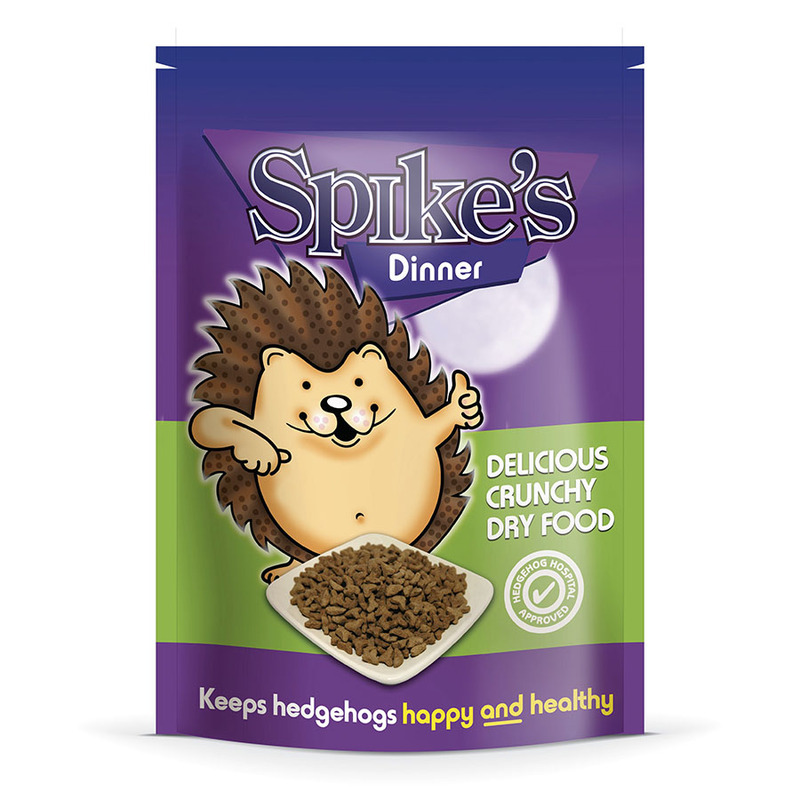 From the makers of the UK’s most popular hedgehog food Spike’s delicious dry is designed as a supplement to the hedgehogs natural diet. 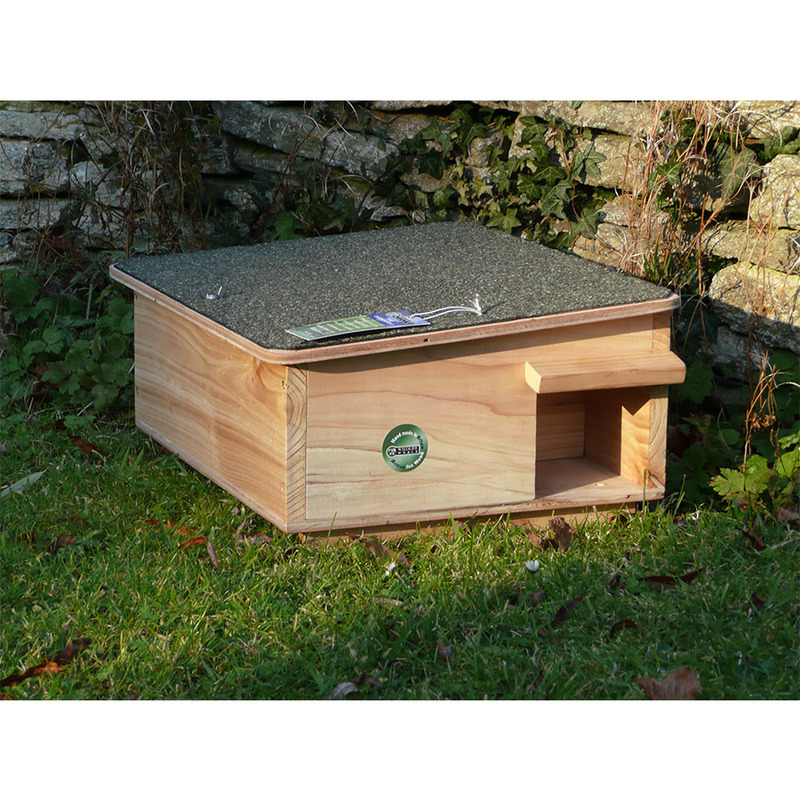 The specially shaped kibbles are packed with nutritious chicken and perfect for adults and Hoglet’s. 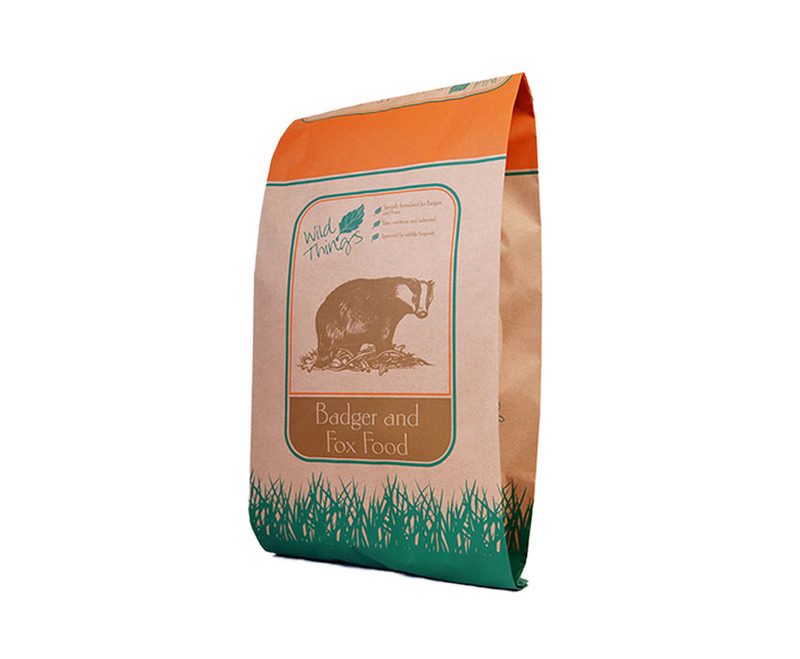 The crunchy texture helps maintain healthy teeth and gums. The dry formulation does not attract flies. As well as feeding your hedgehogs regularly always remember to leave out a shallow bowl of water as well. Comes in a re-sealeable bag.